When it comes to running, you might think you know what type of shoe meets your personal needs. But do you really? The running shoe market is flooded with numerous brands and technologies, making it hard for consumers to decide on which one to go with. But what is it that matters when it comes to the perfect running shoe? 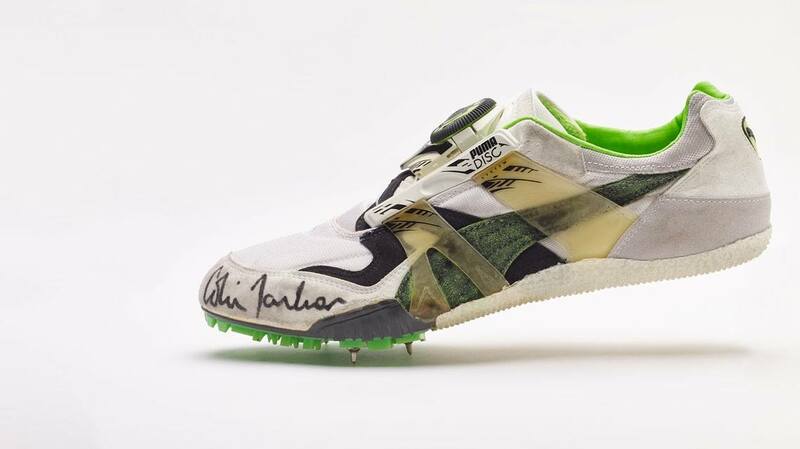 In the 80s and 90s, the general expert opinion was that a good running shoe must cushion, protect and guide the foot. Because of the high forces impacting the body whilst running, footwear companies laid their focus on maximum cushioning. As a result, shoes gradually became heavier, affected the runner’s muscular endurance negatively and also caused many shoes to lack stability. This led researchers to invent technologies that should protect and guide the runner’s foot and movement. Shoes eventually became so overladen with additional running technologies to protect and support, that it caused just the opposite to happen. To be fair, injuries cannot be tied solely to the wrong choice of footwear. A much ignored factor is the athlete’s natural predisposition, that is the way his anatomy is structured. And many tend to ignore the importance of warming up properly. Skipping your warm-up, especially when you increase tempo, can lead to serious injuries. Another popular concept is “barefoot running” or “minimal running”. Shoes designed to this specific philosophy are light weighted, have a flexible sole and minimum midsole cushioning. Originally created to give a close natural running experience, these types of shoes should only be worn by experienced and well-trained athletes. Runners, who have not yet built up enough muscle to absorb the energy that constant high-impact running has on joints and cartilages, might experience pain or even injuries in the wake of their cardiovascular training. 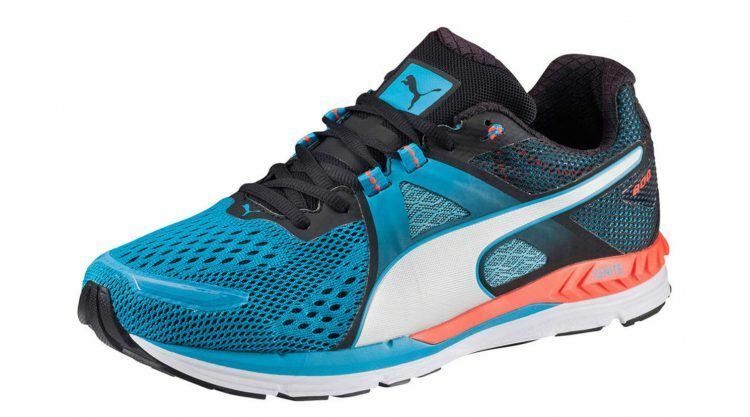 Today, we at PUMA know that each runner comes with a different running style. Our technologies comprehend the natural foot position and motion during running. A shoe has to feel comfortable, needs to provide an individual and balanced amount of cushioning, guidance and protection, but also should not interfere with the natural foot position. 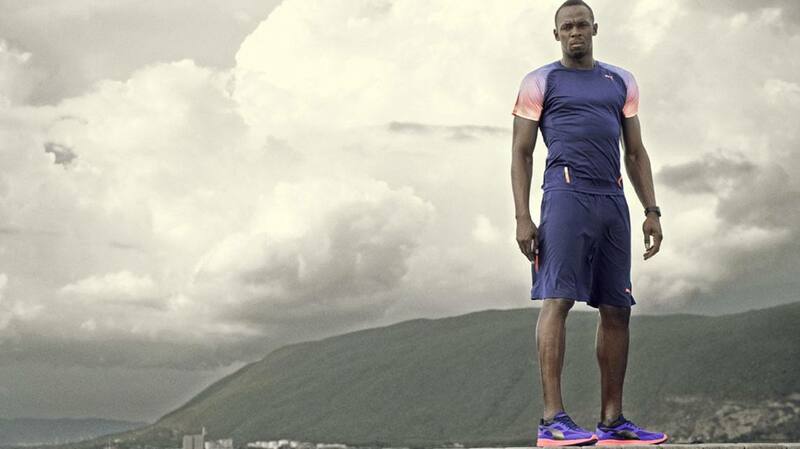 The Speed 300: Usain Bolt's favourite only weighs 233g. 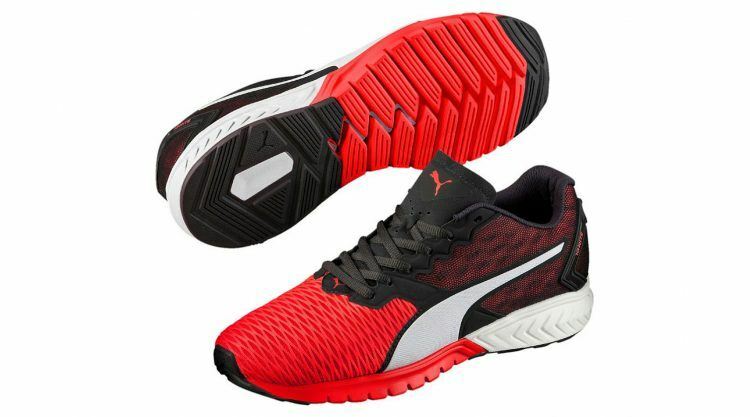 It has a light weighted IGNITE Foam midsole for high-rebound cushioning and seamless upper for fit and comfort. It is the perfect shoe for the ambitious runner. The Speed 600: this 305g “Bread & Butter” shoe was designed to make neutral runners faster. It comes with an IGNITE Foam midsole for high-rebound cushioning, that creates a forward propelling effect. Provides high comfort. The IGNITE DUAL: this 400g shoe is the “Hybrid”. The IGNITE Foam at heel and forefoot offer full-length high-rebound cushioning. 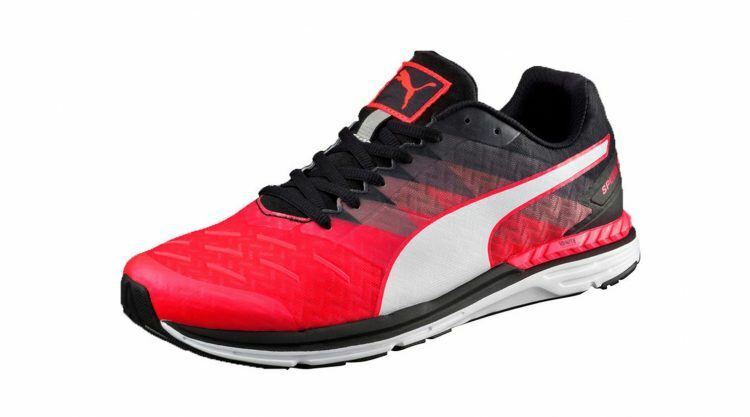 It has a light, flexible midsole due to less cushioning and EVA-Material. However, heavier runners are bound to need a higher level of cushioning than lighter runners. It is a basic physical principle: The higher the mass in motion, the higher the impact. 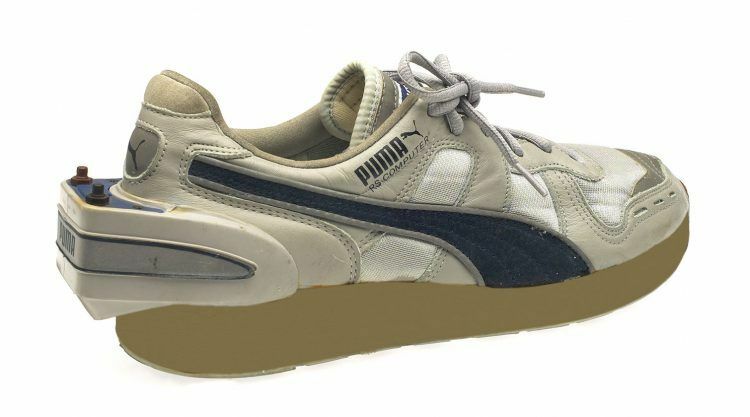 At PUMA, we mostly use two types of foam technologies: PU-based foams, which have a superior cushioning formula that disperses impact forces while providing optimal responsiveness and energy return, and EVA-based foams, which are lighter and slightly harder than PU-foams. So, how do you find out which shoe is for you? CATch up sought expert advice and spoke to Torben Pankalla, Sports Medicine and Orthopaediac Specialist from Emden, Germany. “A good running shoe should protect the runner’s foot, knee and hip movement without restricting the natural foot movement and flexibility. To start off with, you should always ask yourself: what do my feet actually look like? Which part of my foot is usually under heavy duty? Do I know of any injuries or medical complications concerning my foot? Also, pronation and supination are always factors that you should have in mind. Supination is when the foot sole tends to turn inwards and pronation is when the sole of the foot turns outwards. A good way to determine the actual movement of your feet is analysing your running style on a treadmill or by imprinting the weight distribution of your feet in a special medical foam. Every runner should undergo a thorough analysis, because it is a vital measure to prevent pain, injuries and long-term medical issues. 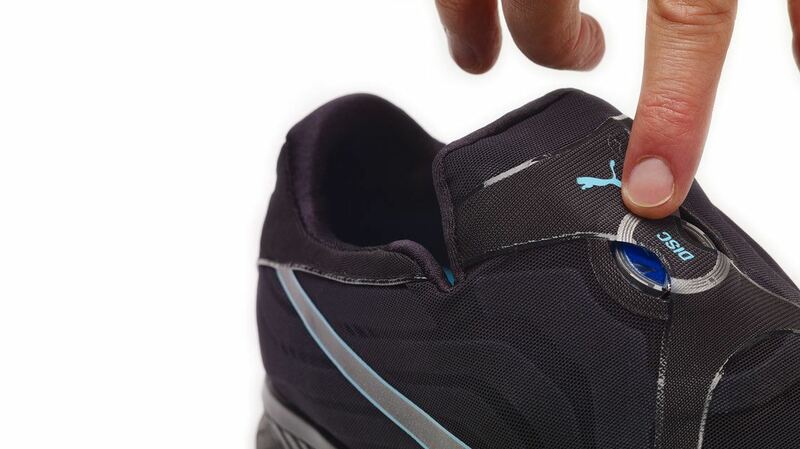 … to determine whether a shoe fits your personal needs is to analyse your barefoot movement. Then select a shoe which comes closest to this movement and feels good on your foot. Niklas started working for PUMA in March 2015. His personal bests are 3:45 minutes for the 1500m and 14:07 minutes for the 5000m. "Every runner should undergo a thorough analysis, because it is a vital measure to prevent pain, injuries and long-term medical issues."